You are currently browsing the Archaeofacts.com archives of Musings for the day Monday, May 1st, 2017. The gardenias are blooming! 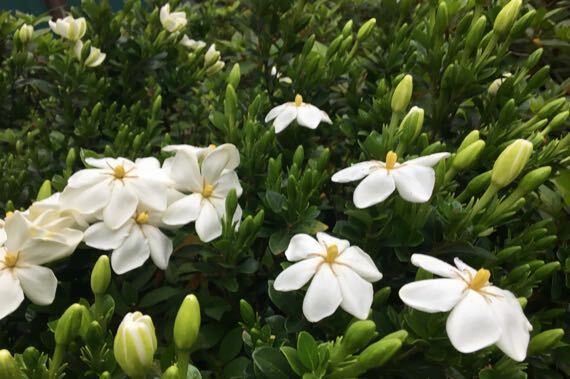 The gardenias are blooming! They began opening yesterday, and this morning there are three times as many unfurled as late yesterday afternoon. Hypothesis: it smells like gardenias at the Pearly Gates. No, I do not want to investigate this research question. Posted in floral, personal | Comments Off on May day! May day!